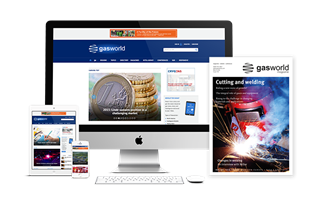 Gasworld offers exclusive coverage of the first decisive research efforts into acetylene safety. Acetylene has been controversially renowned for its instability. The tumultuous reputation grew roots in 1987, when it was associated with a fatality in the fire service in the UK. Subsequently, the gas has been implicated in a number of incidents and in doing so, its history has shifted into something of a mythology. Nevertheless very little research into the gas has informed guidelines - at least that was the case, until last week. Over recent months, The Federal Institute for Materials Research and Testing (BAM) has amended this and undertaken extensive research into the safety surrounding acetylene cylinders. 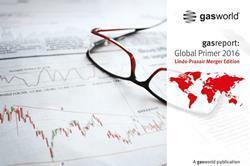 Gasworld was granted exclusive industry permission to report on the fire service findings of the decade. The Moreton-in-Marsh based event, held at the Fire Service College, attracted a high calibre list of attendees. 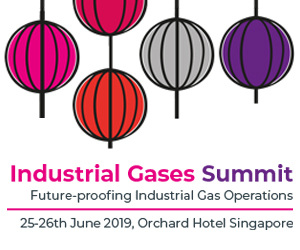 This included Dr Ulrich Schmidtchen from BAM, Doug Thornton, Chief Executive of the BCGA, and Sir Ken Knight, the Chief Fire and Rescue Adviser - not to mention key members from the European Industrial Gases Association, Air Products, the Highways Agency, Air Liquide and BOC. 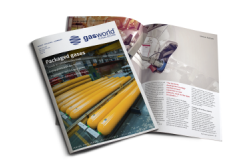 A full-length feature into the day’s events, politics and surprises is set to appear in the September edition of gasworld. 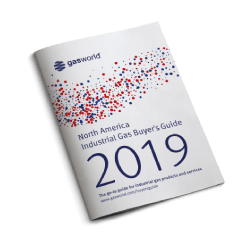 In the meantime, gasworld has opted to reveal an exclusive run-down of the most significant outcomes to ensure that you are on the pulse and ahead of the game. Perhaps the first most startling discovery was just how pioneering the investigation was. Dr Schmidtchen described acetylene research as, “ambitious, different and beautiful” and furthermore as a world first. “We have done and observed things that have never been done before and this is the first event we present events outside associates, mainly because we could never have done the project without the support of our UK partners,” he explained. Of equal importance was the ongoing nature of the research. Although BAM has completed Phases One and Two, the numerical testing Phase Three remains in progress. Indeed, publication of the results has been postponed until the full project’s completion in December 2010. Similarly, all parties attested to the reliability of the research. In fact, the agenda was interrupted at least twice by impromptu commendations. 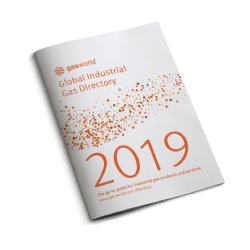 A spokesperson from the unofficial technical auditing body, the Department for Local Government (DCLG), interjected, “It’s not uncommon where you see organisations skew results. It was very refreshing to find a different attitude in BAM. 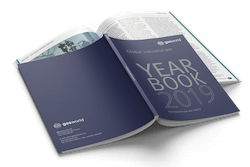 Their real interest is understanding what’s going on, not giving the client the results that they want.” Such confidence was reiterated by Sir Ken Knight and Thornton; while lunchtime chatter between delegates indicated exactly the same. Nevertheless, there was an audible intake of breath as Dr Schmitdchen broached the point of contention – the results. A still louder exhalation was heard upon discovering that not only had all cylinders burst within the first minutes of a fire, but that propulsion zones reached a very maximum of 130 metres. 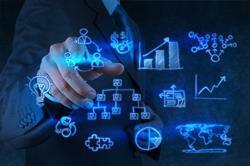 He concluded, “I have been really impressed by the research that has come through... 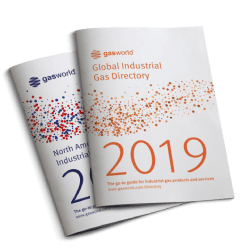 I look forward to the research being publicised.” Meanwhile, gasworld looks forward to providing a full run-down of the seminar in our September issue.